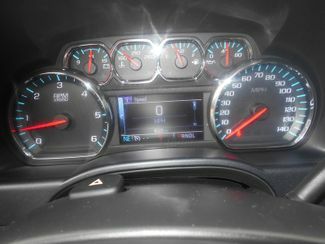 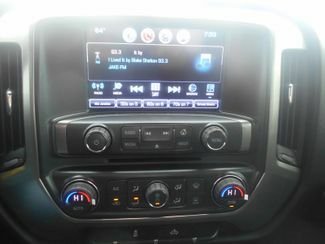 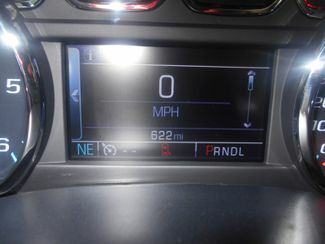 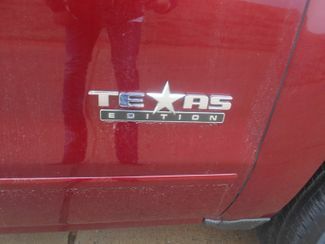 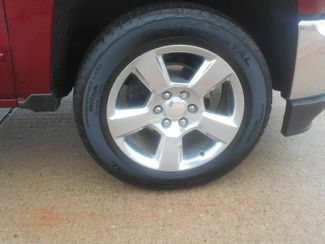 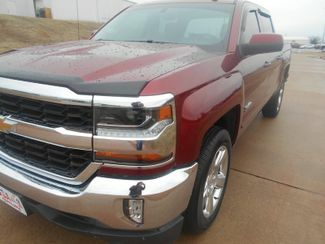 This truck has 600 miles and looks like new. 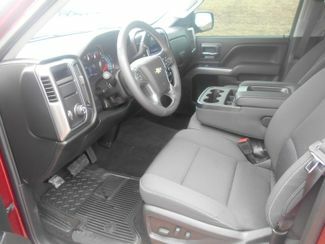 It's equipped with a 5.3 V8, automatic transmission, rear vision camera, charcoal cloth interior, chrome bumpers and many more options. 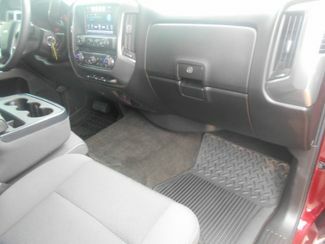 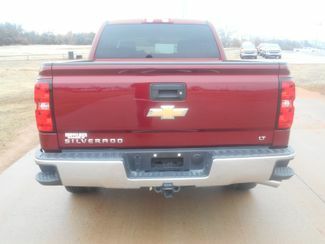 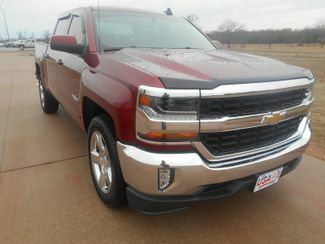 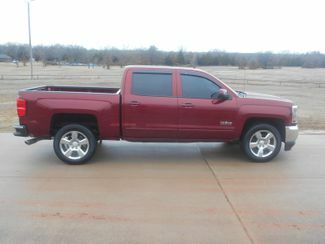 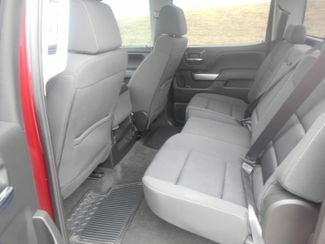 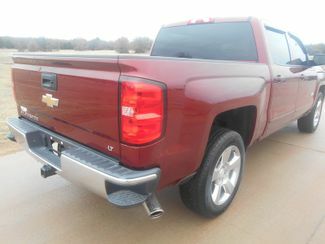 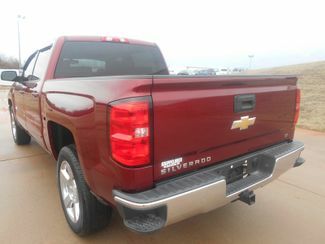 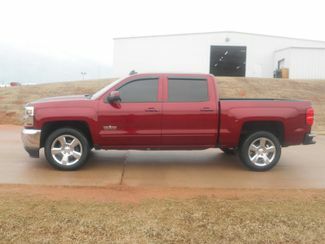 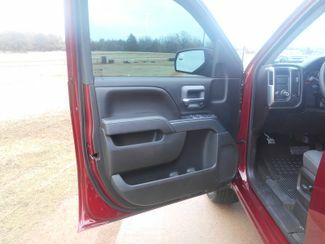 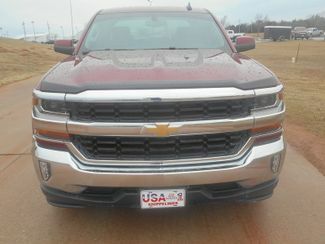 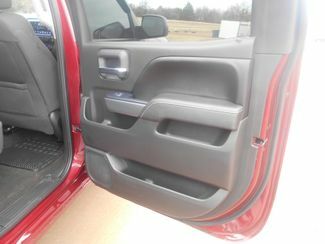 This loaded crew cab does have a rebuilt title but must see to appreciate the value of this truck.